Will Australia recall its ambassador from Turkey? 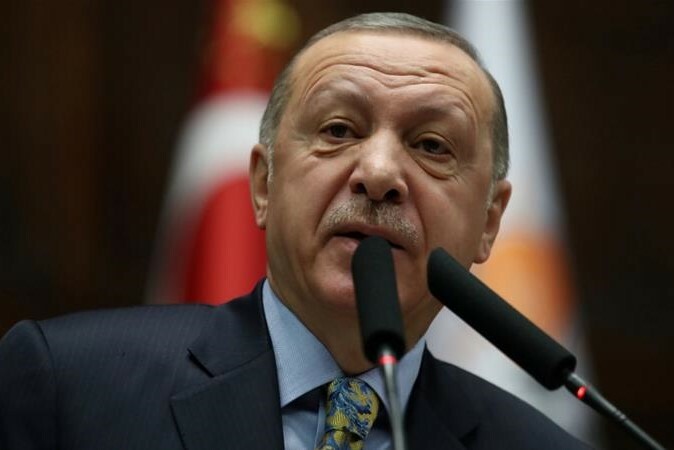 Australian Prime Minister Scott Morrison has reacted to Turkey's President Recep Tayip Erdogan's comments in the wake of the Christchurch mass shooting. Scott Morrison called Erdogan's comments as "reckless" and "highly offensive". Erdogan, during his campaign for local elections, presented the Christchurch attack as a part of an assault on Turkey and Islam, and also warned anti-Muslim Australians would be "sent back in coffins" like their grandfathers at Gallipoli WWI battle. "Remarks have been made by the Turkish President Erdogan that I consider highly offensive to Australians and highly reckless in this very sensitive environment," said Morrison.